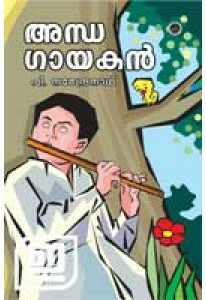 Children’s literature by P Narendranath. ‘Ammayute Umma’ has many stor.. Novel for children by P Narendranath. It portrays the mischievous l.. Novel for children written by P Narendranath. Andhagayakan has beau.. 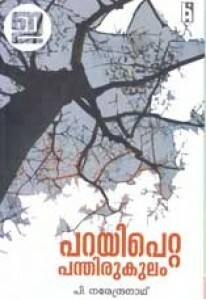 Novel by P Narendranath. Parayi Petta Panthirukulam, built around a..